The final polish for your website. Your images will attract even the most heedless customers. Choose which button style you like the most. Why did you choose to sell online? For Toni & Guy it was because each customer, as part of the experience, is given a personalized prescription. But not all customers wanted to buy the products instore. So Toni & Guy started an online store to give customers access to products 24/7. Whatever your reason is for creating a Volusion website, we highly recommend using a fully flexible image zoom. Magic Thumb uses a lightbox effect to enlarge product images to full-screen. Download the free trial and see how this Volusion lightbox can enhance your products today. Or for different product image zooms try Magic Zoom (zoom) or Magic Zoom Plus (zoom and lightbox). Free trials are available for all our image zoom tools and we offer a 30-day money back guarantee for peace of mind. 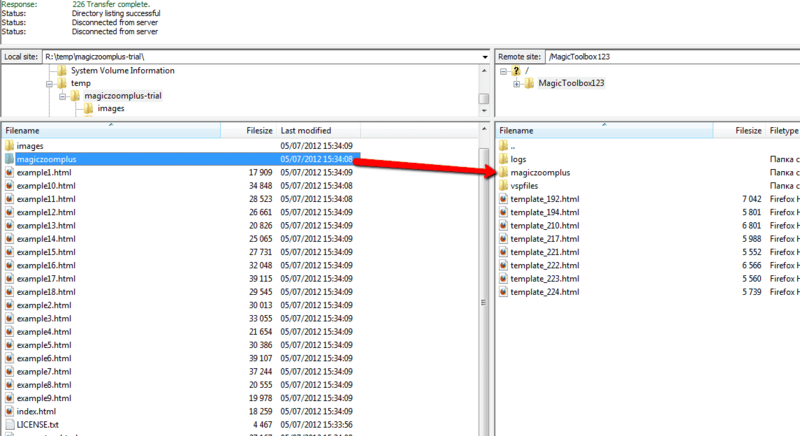 Unzip the file on your computer and FTP the magicthumb folder to the root of your website (on your server), keeping the file and folder structure intact. Download this file: magic-volusion.js (right click it and save it to your computer), then upload that file to the magicthumb folder on your server. 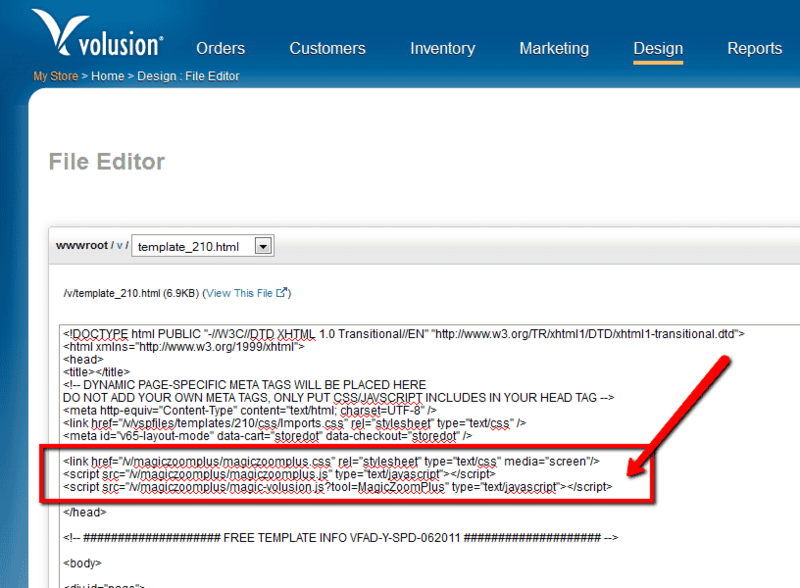 In your Volusion admin panel, go to the Design > Template menu and click the Edit HTML link. Now your images should zoom! Buy Magic Thumb To upgrade the Magic Thumb trial (which removes the red text shown on every image), buy a Magic Thumb license. Then overwrite the demo magicthumb.js file with the one from your license. Magic Thumb supports Volusion product options out of the box. 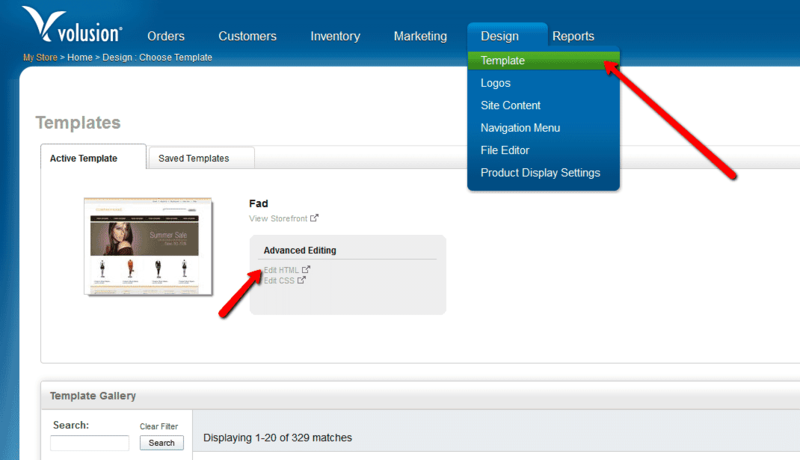 Configure products so each option has its own zoomable image. Using options keeps your page clutter free, at the same time displaying all your wares. Thanks for trying Magic Thumb on your Volusion site! What did you hope Magic Thumb could do? How can we improve it? Let us know, we're always improving our tools based on customer feedback. Delete the magicthumb folder from the root of your web server.